Qatar Vinyl Company (QVC) was established in 1997 as a limited Qatari shareholding company. 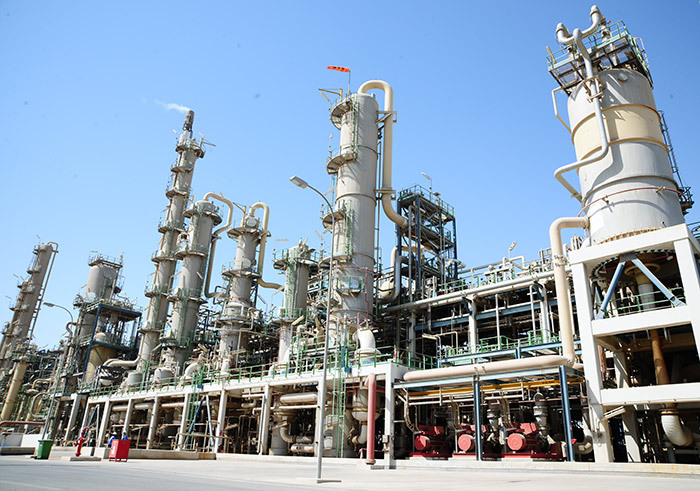 The company’s shareholders are Mesaieed Petrochemical Holding Company (55.2%), QAPCO (31.9%) and Qatar Petroleum (12.9%). QVC produces 370 ktpa of Caustic Soda (Dry Basis), 180 ktpa of Ethylene Dichloride (EDC), 355 ktpa of Vinyl Chloride Monomer (VCM) and 15 ktpa of 32% Hydrochloric Acid solution. 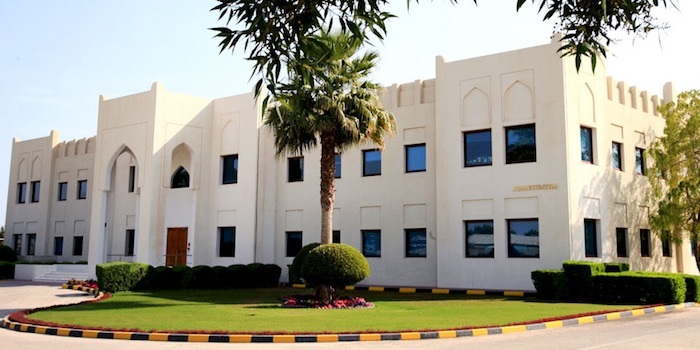 QVC plant is located in Mesaieed Industrial City and is operated by QAPCO. 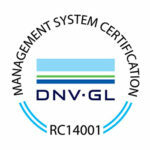 QVC is certified to the RC14001 Management System. QVC Commits to the GPCA Declaration of Support for Responsible Care and the GPCA Responsible Care Guiding Principles.